A common and very important application of HPC is that of weather forecasting. In conjunction with the UK Met Office we have developed a new, state of the art, weather forecasting model which the scientific community are now starting to use. This would be a fantastic code to run on Wee Archie, not least because the same simulation code is running on ARCHER for real world scientific modelling. The project will involve the development of visualisation and interactions with our weather model running on Wee Archie so that a visitor could, for instance, change parameters (such as the temperature, cloud etc) and see how this will change the day’s weather. The focus of this project is very much on the outreach side, so how can we engage with the general public and use these things most effectively. 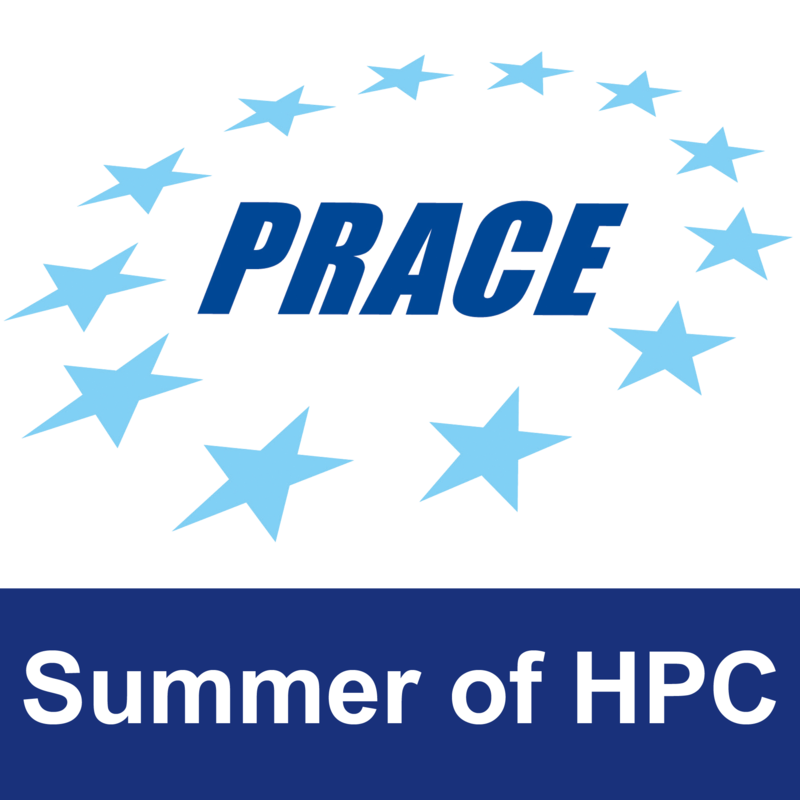 An important dimension to this project is that, like our previous SoHPC students working on outreach, your work over the summer will be widely used and publicised by us at outreach events. An image of Wee Archie in action. An image of the Wee Archie logo. Wee Archie is designed to represent modern supercomputers, you will therefore learn about how these machines are designed, configured and the type of workloads they are used for. You will gain skills in areas such as understanding of HPC applications development and data visualisation. A strong programming background, with an interest in both HPC and the visualisation aspects of the field as well as a flair for design. Some experience with using Linux. Experience in C, Fortran or Java. Some experience in using visualisation tools. Work package 2 : (2 weeks) –Gain experience with Wee Archie and the weather forecasting code. Initial prototype of visualisation and interaction tools working with the model on Wee Archie. Submit work plan. Work package 3 : (3 weeks) – Main development phase of the project where the visualisation and interaction tools are matured and the outreach aspects of the project brought into focus. The final result will be a weather forecasting outreach demo running on Wee Archie, which at events the public can interact with and understand visually how different forces impact the weather. 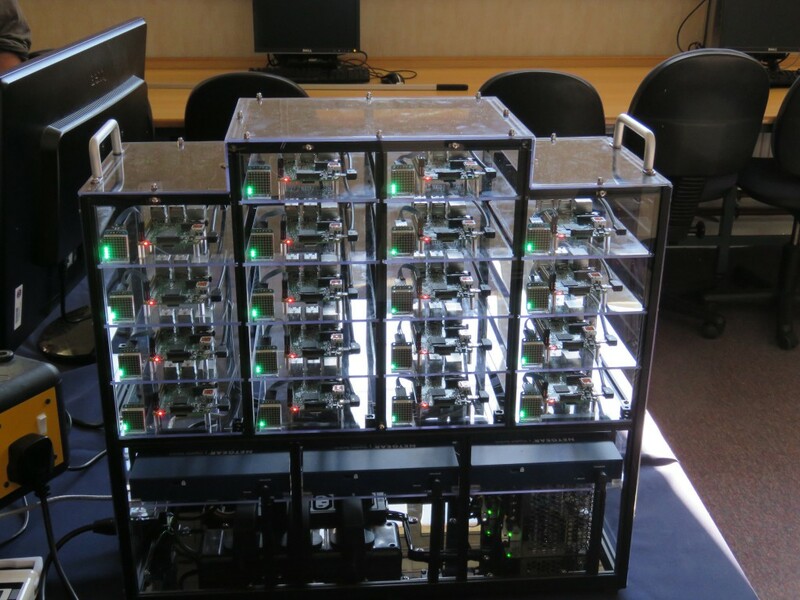 The main idea behind this is the communication of using large numbers of cores to run numerical simulations (weather) and how these can be used to further our understanding of the world and solve real problems. There are plenty of avenues for additional work, for instance the hardware side of things could be explored further with monitoring of Wee Archie whilst the model is running. Nothing specific, we will provide anything required and have Wee Archie built and ready to be used for this project. Over the summer the student will have direct and uninterrupted use of Wee Archie for this work.